Brilliant!! 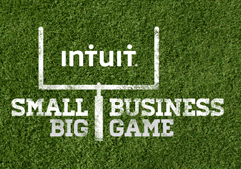 Go Intuit – Go Startups! !